Black and blue color frames will add a bit of color to your everyday life. Ideal for modern and self-confident women. Square shaped frames with rounded edges. 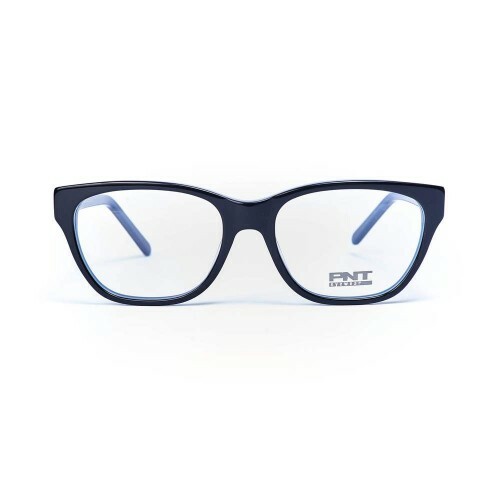 Black frame with blue designed finish, giving them a smart yet casual look. Excellent frame structure is made from strong, lightweight, and flexible material which makes them very durable. Thanks to well-designed mouleded nosepad will never slip on.